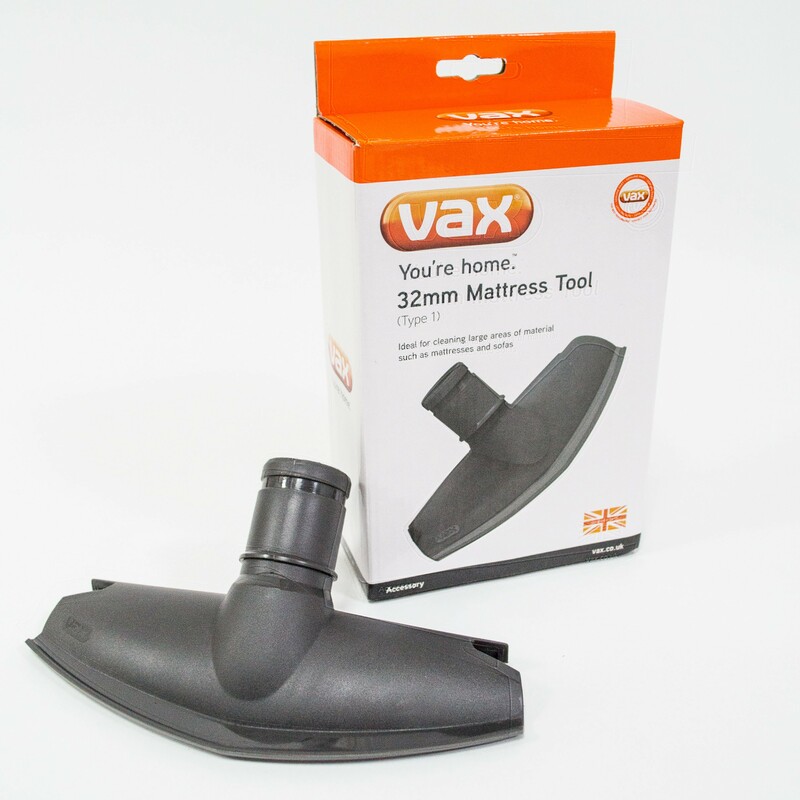 A Mattress Tool (Type 1) attachment for your Vax vacuum cleaner. 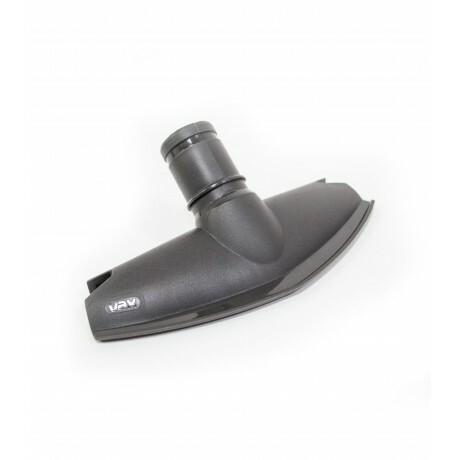 This handy tool assists with cleaning large textile areas such as mattresses and sofas. It's also ideal for stairs. Suitable for Air, Air³ and Mach Air Force upright models. 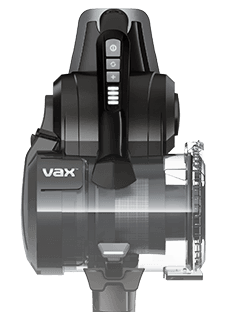 Payment Plan of 4 x monthly instalments of £1.25 applies to Vax Mattress Tool (Type 1) only, additional items to be paid in full at checkout.